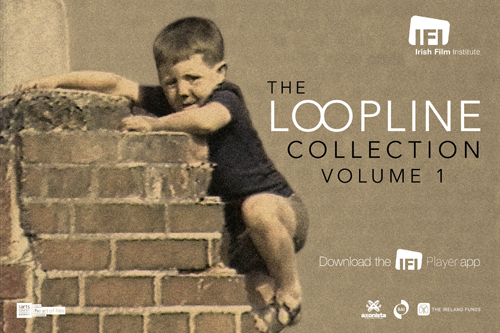 ﻿ Irish Film Institute -WIN A NORTHERN SOUL BOOK & SOUNDTRACK CD! 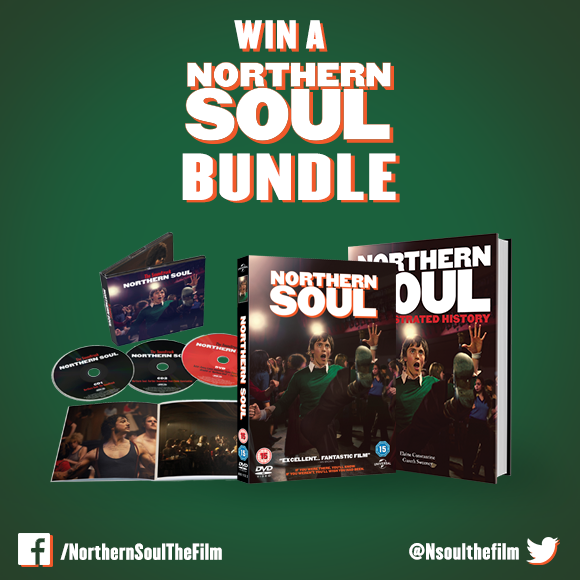 WIN A NORTHERN SOUL BOOK & SOUNDTRACK CD! Celebrating Northern Soul currently showing at the IFI, we have a hard back copy of the book, Northern Soul: An Illustrated History, co-written by the film’s director Elaine Constanine and a CD of the film’s soundtrack, both signed by the director, courtesy of our friends at Munro Films to give away to one lucky winner! 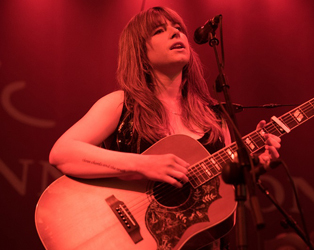 Featuring a number of familiar faces supporting an exceptional young cast, acclaimed photographer Elaine Constantine reveals her keen eye for period detail in her debut feature, a labour of love that brilliantly celebrates the music that soundtracked a pivotal youth movement and still resonates today. 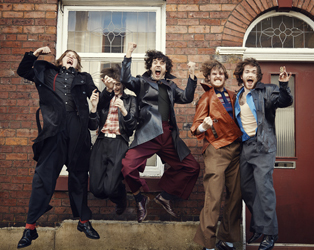 In what decade did the Northern Soul movement begin?